We are a family run Hotel, with an outstanding team dedicated to personal and caring service. 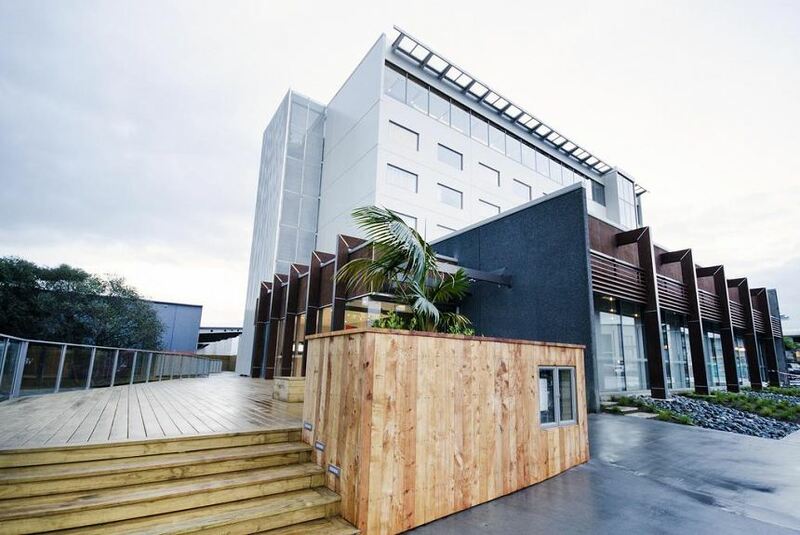 We boast an award winning Restaurant and Lounge bar where you can enjoy delicious cuisine and a great selection of NZ wines and some of the best local produce. There is a room to suit every taste and budget at Jet Park Hotel, from our compact comfortable Queen rooms designed for a short quick stay, to Superior rooms or our Deluxe rooms and suites if you wish to spoil yourself just a little. Whatever your choice, you will find yourself drifting off to sleep in no time in a comfy bed. Whether on business or holiday, you deserve the best start to your journey, and we are here to make that experience just right for you. With a host of services such as onsite FREE car parking , FREE car storage, 24 hour reception and concierge services, tepid pool, business centre, on-site gymnasium, health club access, gift shop, and conference and meeting facilities, work or play while staying with us is easy.